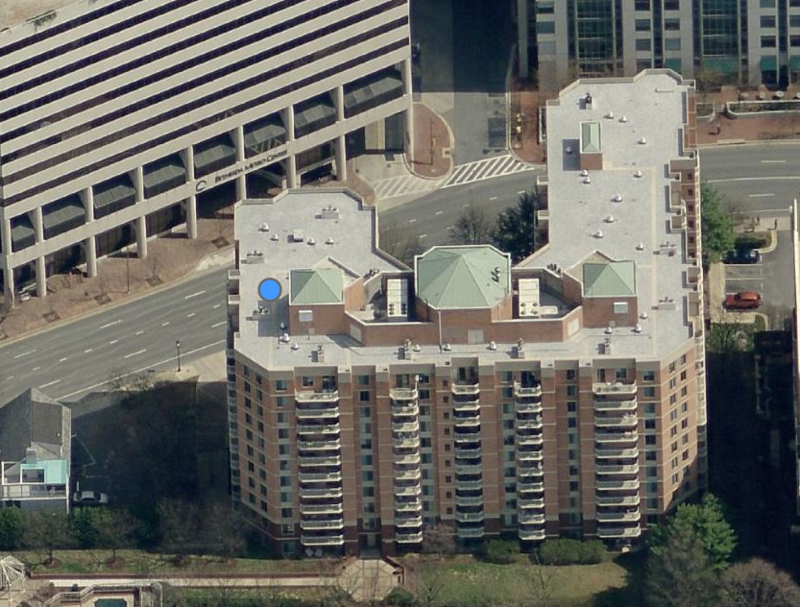 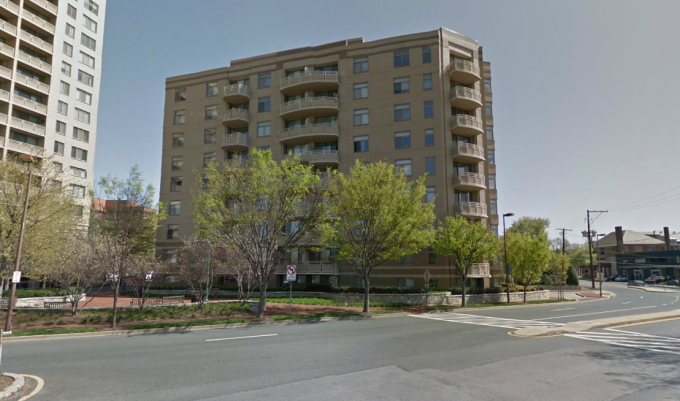 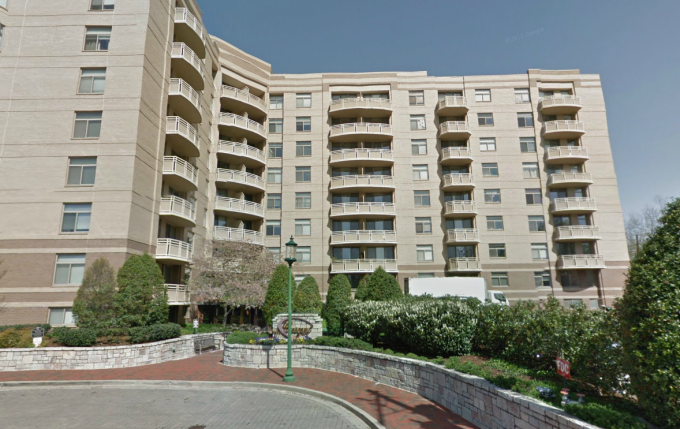 Crescent Plaza Condominiums is an upscale condominium building in downtown Bethesda, Maryland. 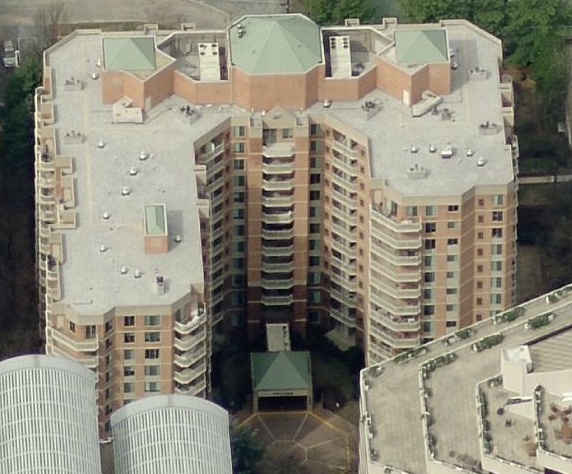 Meridian Surveys was hired to prepare a survey of the existing site in preparation for major renovations. 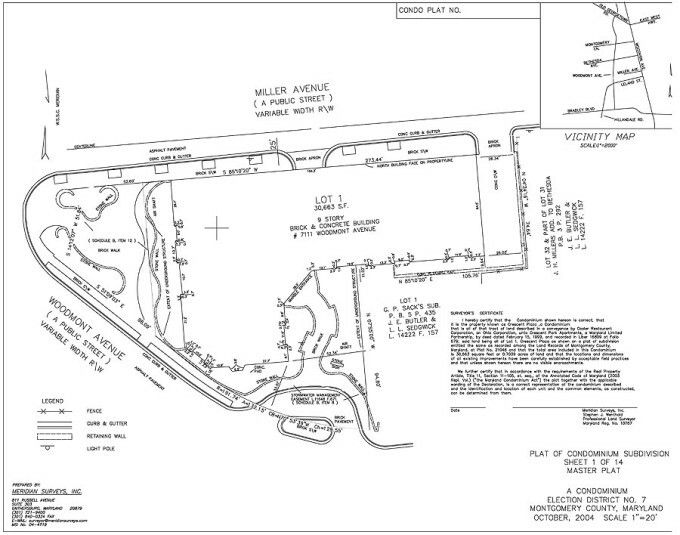 Prior to construction, we prepared a topographic survey and ALTA survey of the site for the client’s design team. After the construction of the site was completed, Meridian Surveys then prepared condominium plats and updated the ALTA and topographic surveys.